Ralph Gilles joined Chrysler back in 1992 and has been with the company – which is now called Fiat Chrysler Automobiles – for more than half of his youthful 45 years. He started in Design Office and has held a number of positions over the years until recently when he was promoted to the top design job in FCA, Head of Design. 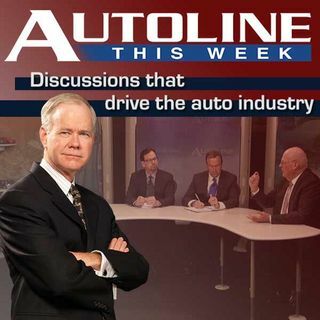 On this edition of Autoline THIS WEEK John McElroy, Scott Burgess of Motor Trend and Car and Driver’s Eddie Alterman talk to Ralph about his career and the fruits of a life ... See More in design.